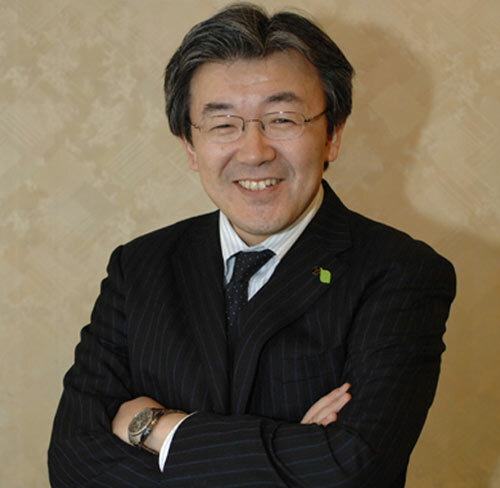 Masayuki Kozuka, a planner for Panasonic’s storage devices, believes it was not technical standards or studio support that handed the format war to Blu-ray, but Toshiba’s decision to offer sale prices on HD DVD hardware for a limited period last November. In other words, legitimate film downloads will come only after rights holders milk every other distribution channel dry. So, when might we get legal content from the studios then? All we can say is to ask Mr Kozuka if he’s ever heard of BitTorrent or The Pirate Bay – if he had he might come across as a little bit more credible and less of a suit.